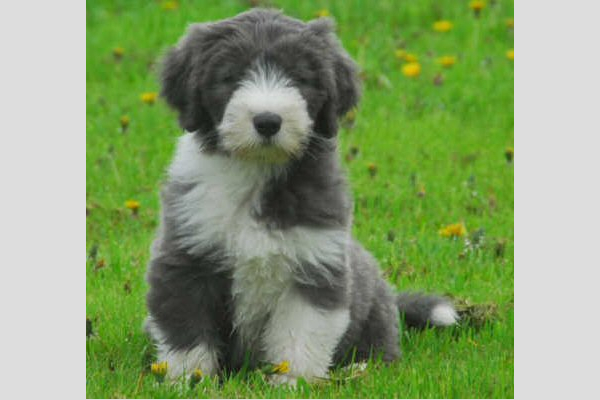 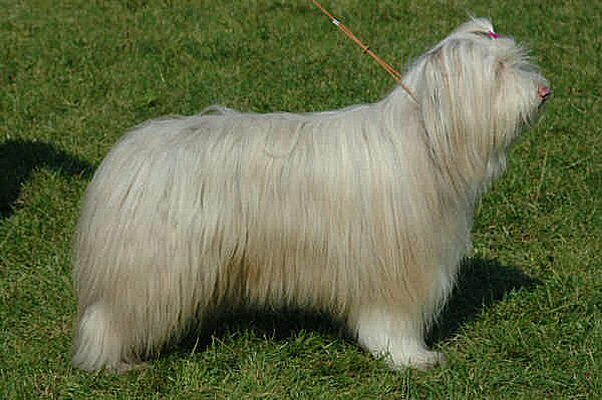 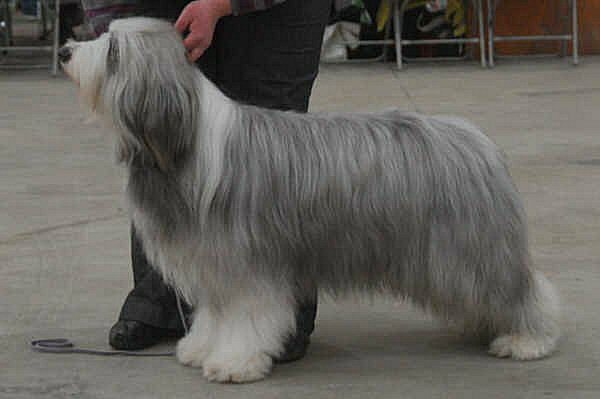 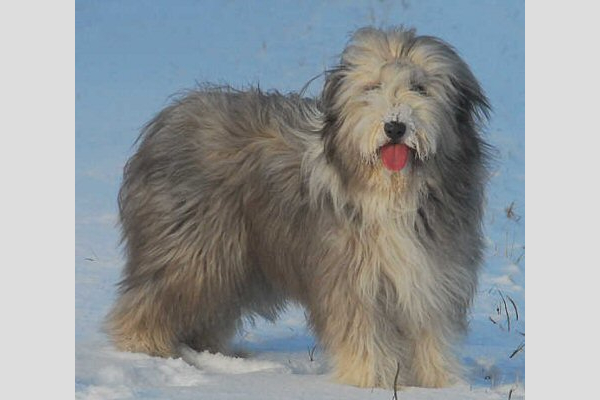 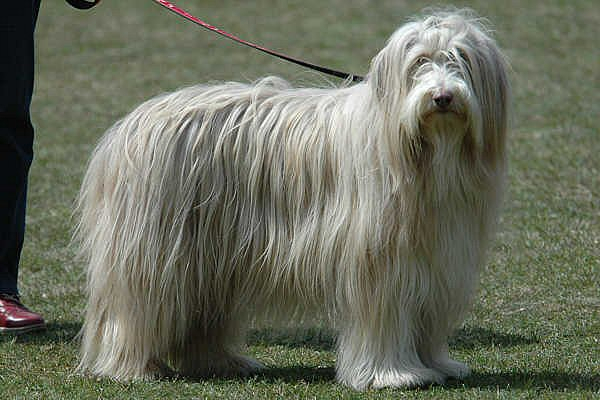 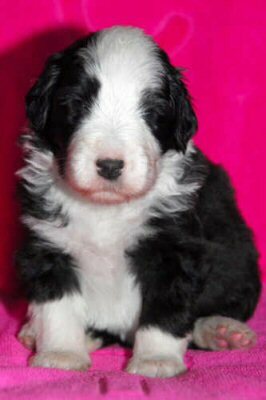 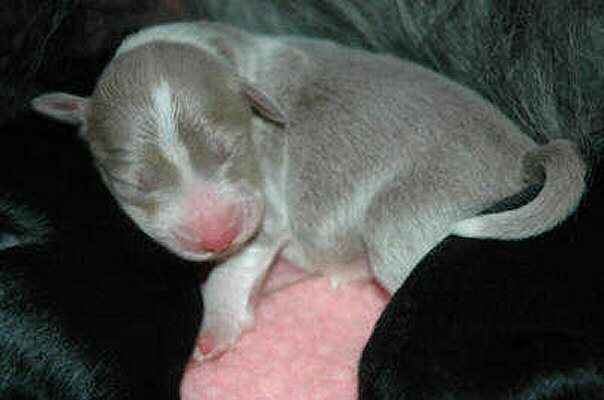 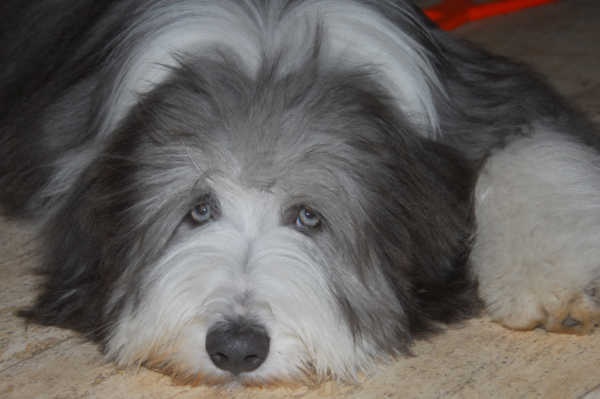 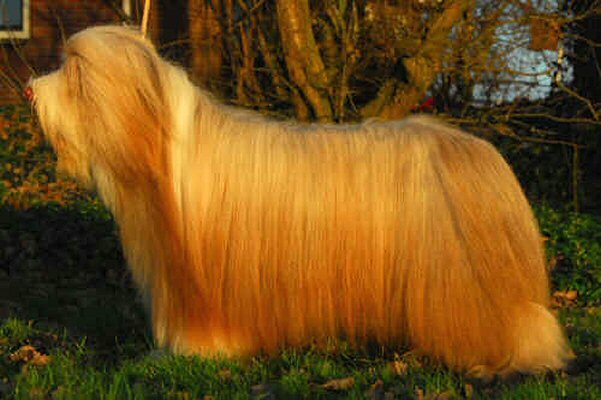 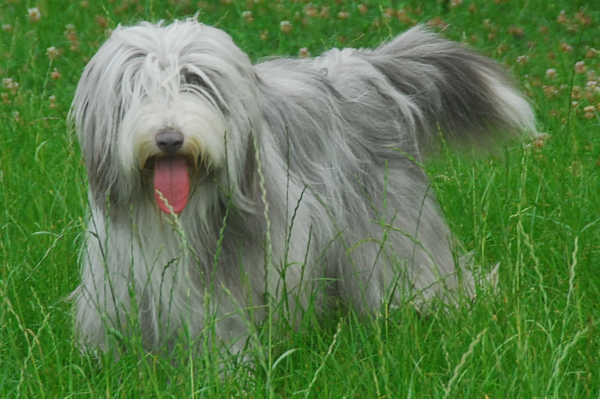 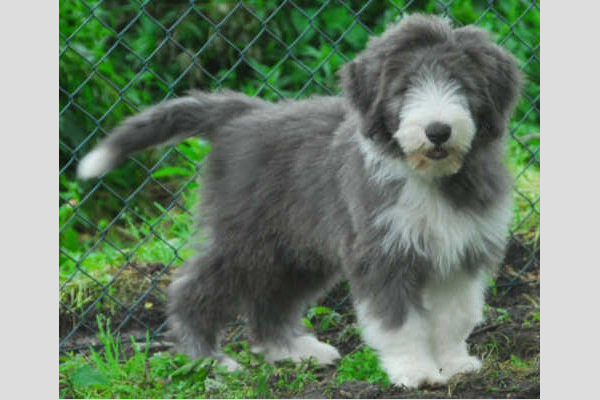 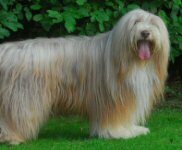 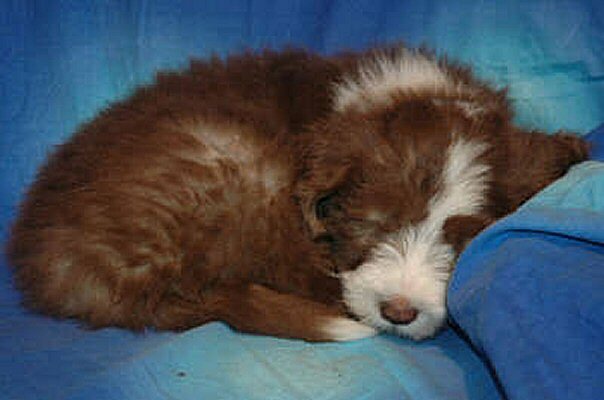 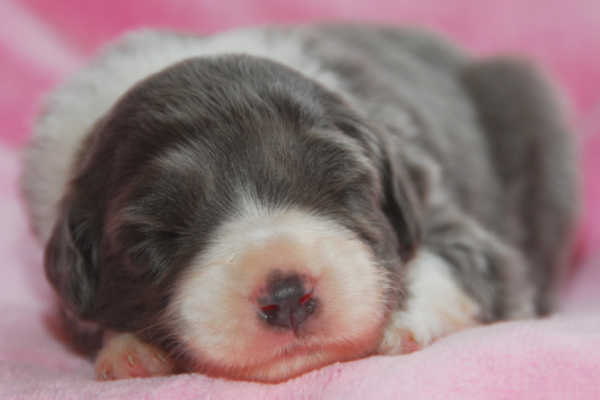 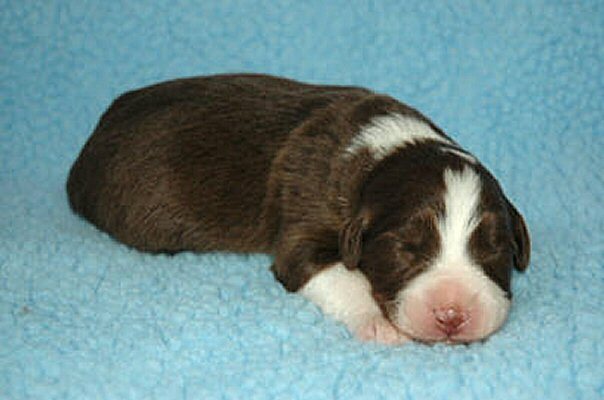 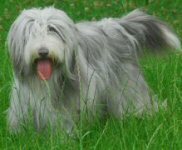 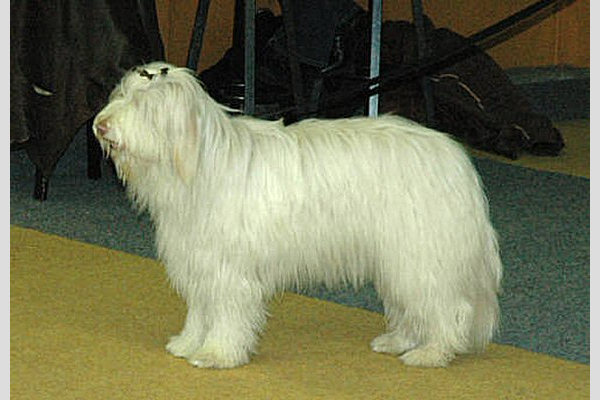 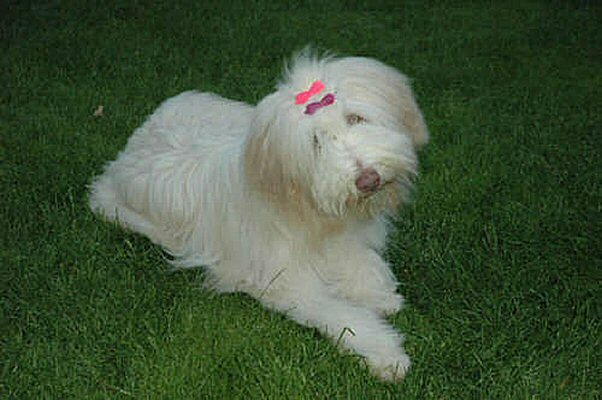 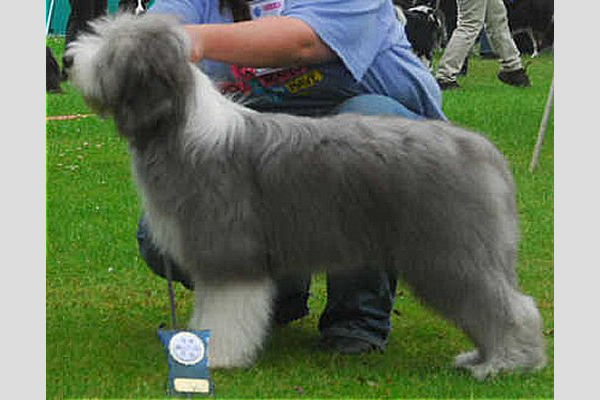 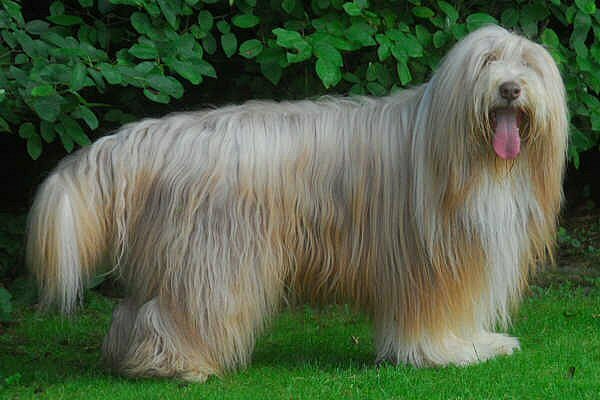 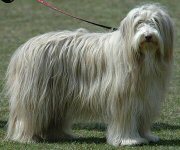 The four basic colours of the Bearded Collie are slate, brown, blue and fawn. 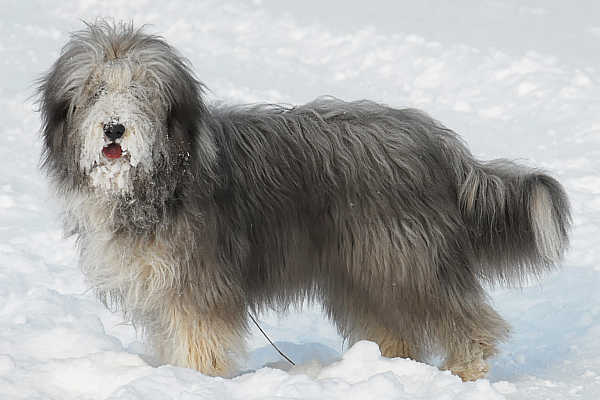 All these colours occur in combination with white. 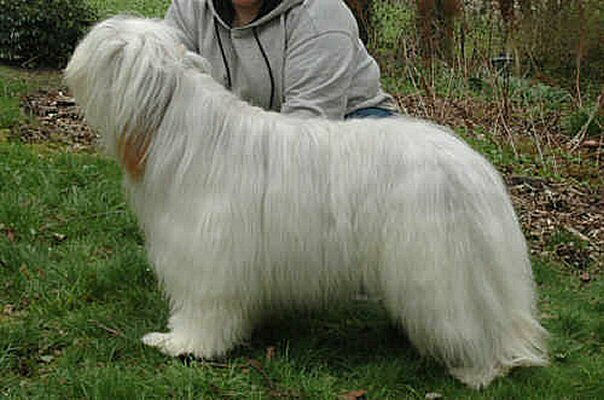 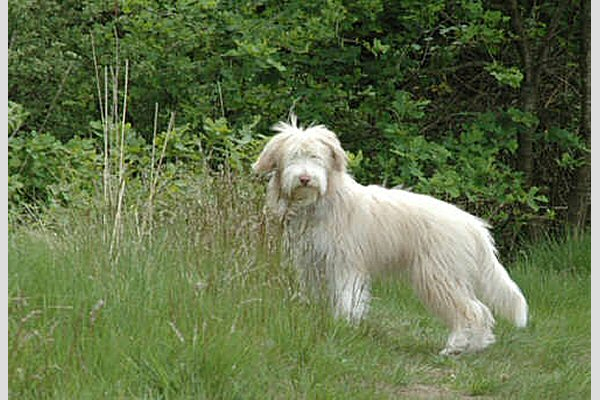 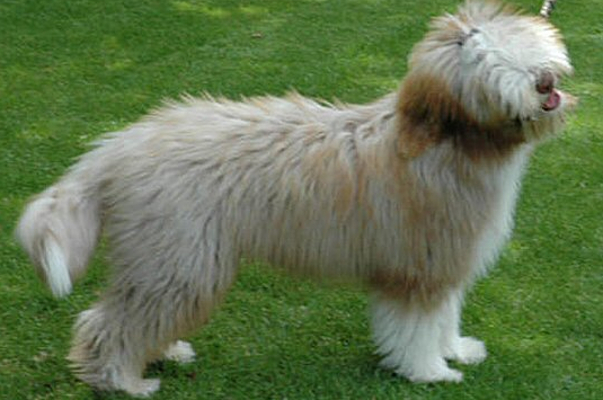 What is remarkable about a Beardie's coat colour is just how much it can change in growing from puppy to mature dog. 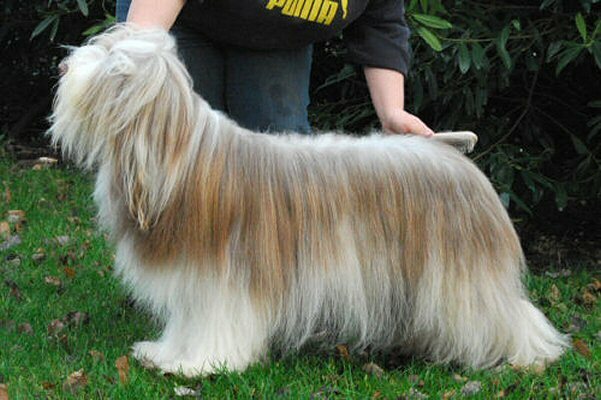 We have attempted to show typical changes in coat colour in a series of photographs of a Beardie of each colour type. 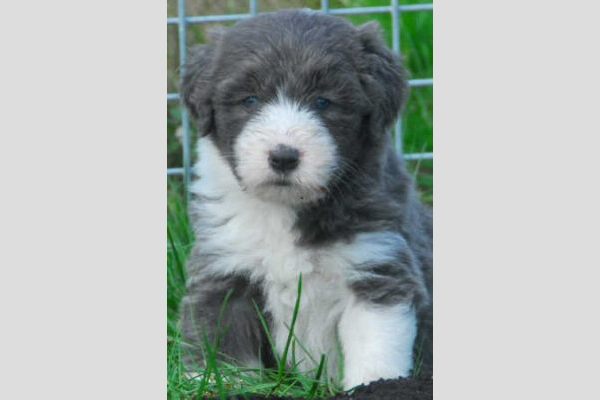 To browse a set of photographs, simply click on the appropriate thumbnail image (left), then navigate between the full- sized images using the or buttons which appear when the cursor is over each image.